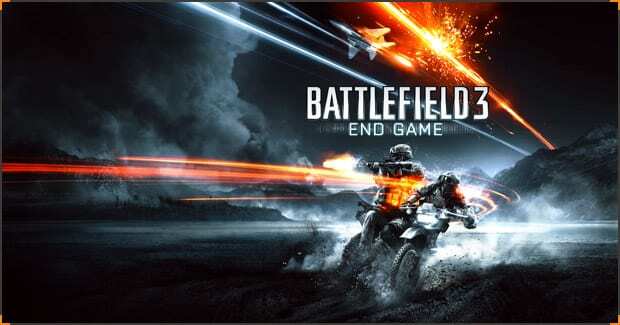 The upcoming expansion pack for Battlefield 3, called End Game, just got its debut trailer. The video features the return of Capture The Flag and the all-new Dirt Bike, promising some seriously intense high speed combat when the expansion pack hits in March. In addition to the lightning-fast Dirt Bike, End Game is introducing a new set of lightweight AA vehicles designed to counter aerial assaults. Throw in four new maps and the return of the Battlefield game modes Capture the Flag and Air Superiority, and you’ve got yourself some action. Check out the video below, and don’t forget to buckle up. It gets bumpy.